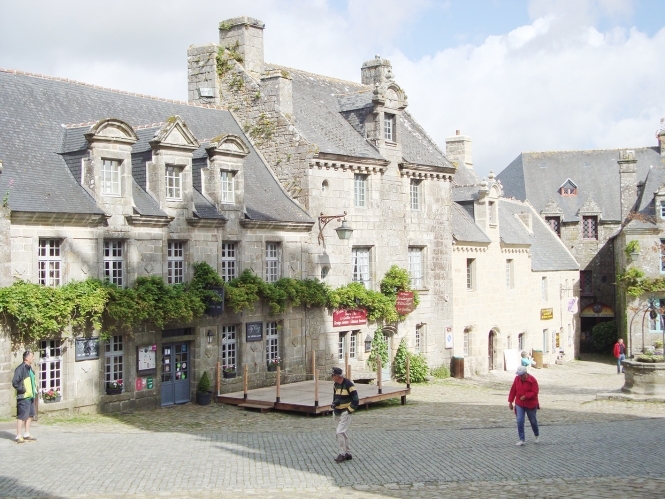 Locronan, 17km north-west of Quimper in Finistère, has often been chosen as the backdrop to historical films because of its granite houses and buildings which have remained untouched since the 17th and 18th centuries. It is extremely picturesque and attracts 600,000 visitors a year. But it is not just a pretty village, selling arts and crafts to tourists. It also has a rich history.